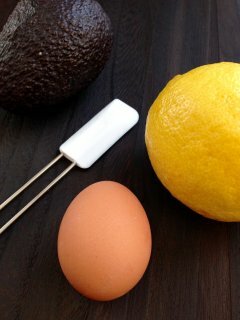 Make your own quick and easy beauty treatment for dry skin. Apply to skin and let dry. Rinse with cool water. Pad dry and apply 2 drops of All Natural Sense Fusion Face Oil or your own favorite All Natural face oil.